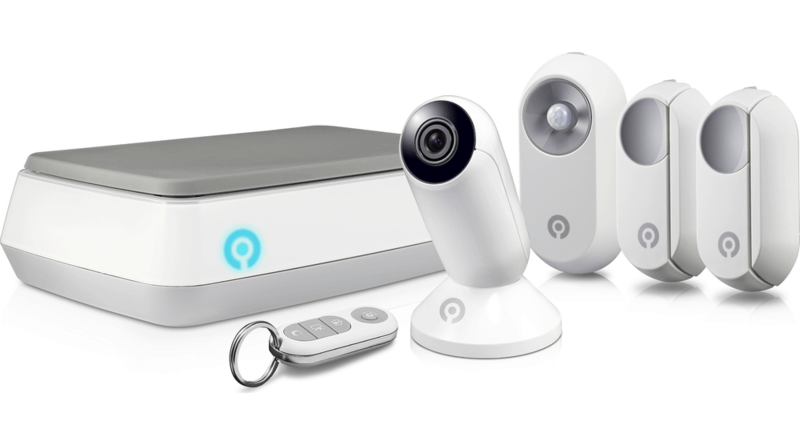 Get this SWANN Video and Home Security System today with discount! Loads of functions available including checking status of your doors and windows via smartphone. Here is the SWANN home Video kit with built in WIFI . The smart system will allow you to have access to your home monitoring kit through your smart phone. The cameras have IR night vision and allow to you check the status of all door and windows, giving you peace of mind wherever you may be! Do you have this system? Have you tried it? Why not make a few comments below with your experience of this system.